A piece of concrete fell on the platform of the World Trade Center Station on Wednesday, forcing the MBTA to rely on replacement buses. By Hayley Glatter·	 4/5/2018, 8:34 a.m. The Silver Line is running on a normal schedule Thursday morning after falling debris resulted in a temporary suspension of regular service on Wednesday afternoon. The tunnel from South Station to Silver Line Way was closed after a piece of concrete landed on the inbound platform of World Trade Center Station, according to the Massachusetts Bay Transit Authority. The T replaced the Silver Line with street-level buses while repairs were underway. The falling debris was roughly 3 to 4 inches long, and service through the tunnel was suspended at around 2:15 p.m., according to the Boston Globe. The concrete came loose due to ongoing construction on Congress Street near the World Trade Center station, and the MBTA called in engineers to assess structural damage, according to a statement. 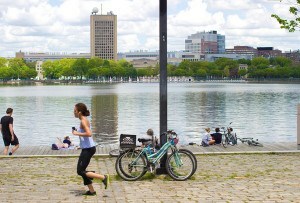 The agency told the Globe it believes the fallen concrete resulted from construction on the nearby Waterside Place apartment complex. The Silver Line is on the cusp of expansion, and service on its new branch, which will connect South Station and Chelsea, begins on April 21. 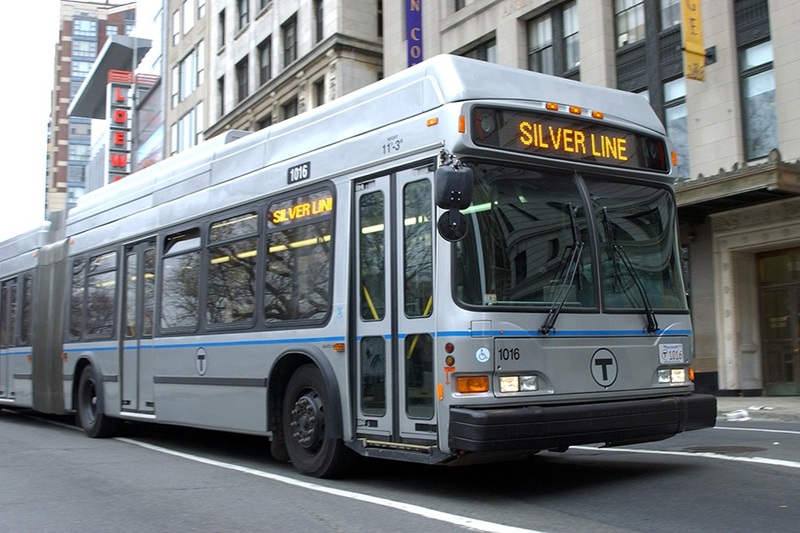 The SL3-Chelsea will supplement service for the nearly 7,000 daily bus commuters who rely on Routes 111, 112, 114, 116, and 117, the MBTA said in a statement. The new branch is the agency’s first service to debut since the Greenbush Commuter Rail Line opened in 2007.